WEBSITES THAT ARE HIGHLY RESULT ORIENTED AND AFFORDABLE TOO! Most people get overwhelmed with the amount of information they have to process before deciding the best way to build a new website for their businesses. Which platform? which CMS? Which hosting company? You’ll get a lot of offers, but you might find after a year or two that you didn’t choose the best one, that’s after you spent all those precious $$. I will make sure you understand the differences between each option I’ll offer you and then you’ll decide, or we can make the decision together. One of the most important factors when it comes to converting a visitor to a customer is the speed of your website. If you have a slow website, that will drive visitors away. We all don’t have time to wait a slow website page to load, right? people will just run away from a slow website. I will make sure that all methods and tools are utilized on your website to make it as fast as possible. I have a long experience implementing such setups. All self-hosted websites I build for my awesome clients have 3 different back up methods installed. 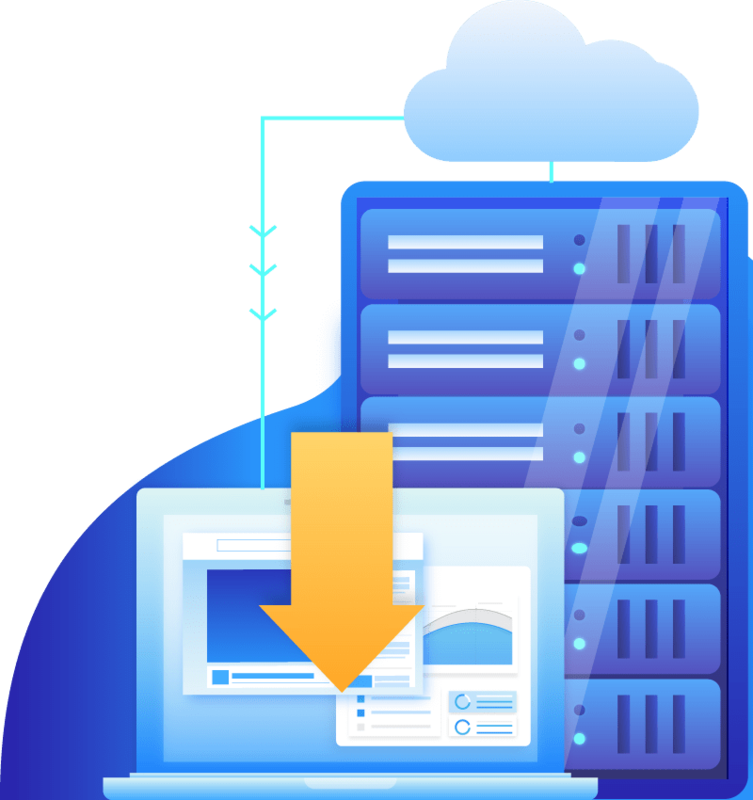 1- server side backups 2- monthly backups stored on Amazon S3 cloud servers 3- Backups stored on your Google drive account. Do you really need to think about and deal with that? it’s vital to have a secure website, but you really don’t have the time to think about nor the experience to deal with this, well I’ll do that for you! I’ll always be there to respond to your queries. I offer an unlimited emails support, along with scheduled voice and video calls. I will be on your side during the whole process and we’ll build this together, I’ll support you afterwards too! Shared hosting? No! you can’t afford to have your website hosted on a shared server. Dedicated hosting is expensive and VPSs are hard to manage. Well, I have the best and most affordable solution for you, cloud hosting! I will setup your website on a cloud server in the country closest to your audience. 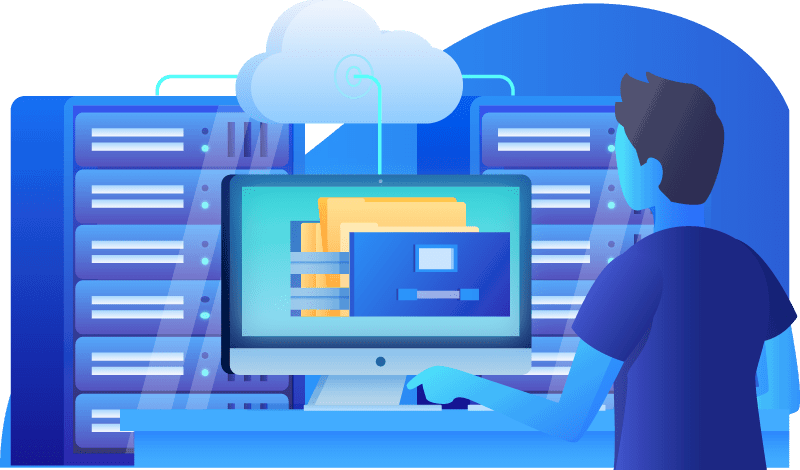 If you don’t understand the concept of cloud hosting and how it’s different from legacy shared hosting, worry not, I will explain everything for you! Building a website is a part of the process of building your online presence and image. I will help you with all my experience to make sure you’re on the right track and utilizing the best technology/tools in the market. Transparency is key. My approach is to make sure you understand what I’m doing and how I’ll build your online presence and website. Even if you’re not a tech savvy person, I’ll make sure you have enough information and answer all your questions. I believe that if we work together and involve you in the process, the results will be great! Consider me your business partner! I will consider myself your business partner thus I’ll build your online presence and website as if I’m doing that for my own business. That’s actually the truth, I believe in people and communication, when I build you something great, this will lead to more business for me, so yea we’re partners! As a web designer and digital marketing strategist, I offer professional services to entrepreneurs, coaches and businesses. I promise to provide you with a highly interactive and responsive website design. I will help your small/medium businesses to thrive. I include a personal touch with all of my websites. providing my clients with non-stop customer service and a high quality website.